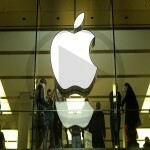 A fresh row of threat has been given to the Apple Company now. Recently the officials working for the government of Iran has threatened that they shall be imposing a bank on all the iPhones in their country and also shall be collecting all the existing iPhones already sold to them. 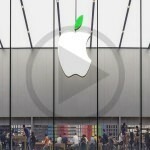 The threat has been given to Apple for making an official appointment of their company representative in their country. The final verdict for appointing an official has been given to them with a term period of few days to act upon. The case of a tensed situation has been built for the company now. 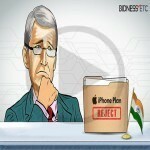 Apple is not really left with any time to appoint an official and they will have to appoint someone really quick or lose the whole business form the nation. Tasnim News Agency from Iran has confirmed the verdict of the government and broadcasted the same on their news channel. 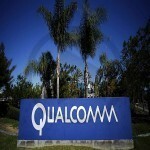 The damage to the company will be much higher and surely they cannot afford to miss upon the threat. The move taken by the government is to protect and counter the smuggling of the smartphones in their country. These days the activities have widened up and they would like to take a precautionary measure to stop them by involving an official from the company. 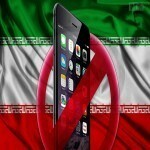 The phones now being shipped to the Iran along with the ones already sold will have to get registered with the telecommunication government database of the user to place a ban on all the handsets which are not registered and being illegally used in Iran. United Nations has already sanctioned against Iran for limiting the ability of selling the products. 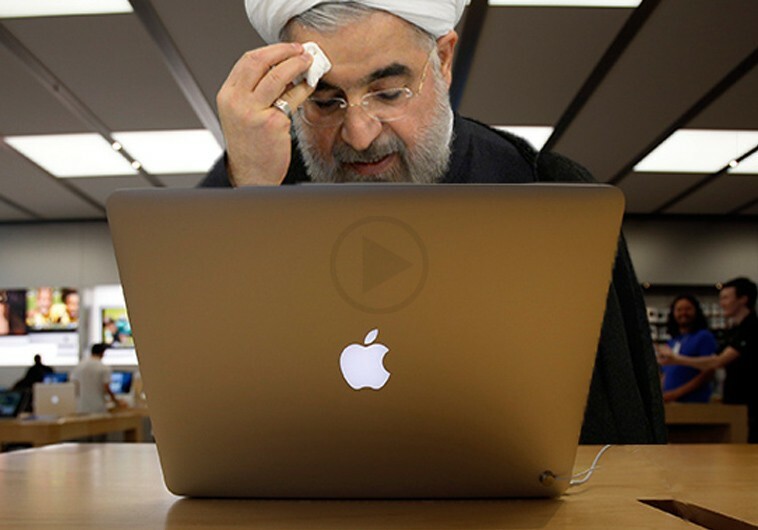 Apple went in meetings with the Iranian distributors and sold them more expecting an ease on the limit for the following year. So far no comment has been heard from the Apple, and we are still waiting to hear back from their end.